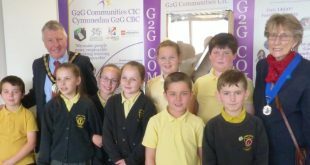 G2G Communities CIC is extremely pleased to have received £8560 toward the development of an exciting innovative technology project – Sustainable 3D Printing. The funding will be used to buy 3D Printers, to develop a qualification network, plastics recycling and education. 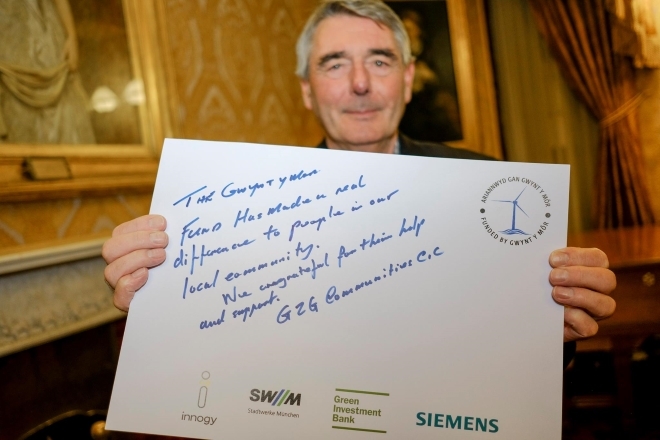 G2G Communities CIC supports people furthest away from employment, education or training and wanting to learn new skills and improve employability as well as developing confidence and motivation along the way. 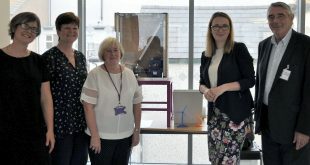 Director Moira Lockitt said ‘We are extremely pleased that the Gwynt y Môr selection panel chose this project and will ensure the funding is used to highlight new employment opportunities in emerging industries such as 3D printing and recycling’. ‘We have issued a survey to ensure the developments being undertaken are driven by the local community and for the benefit of the local community’. 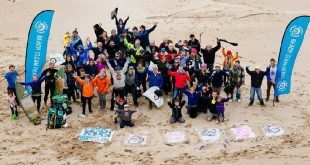 ‘During the project we hope to encourage groups, individuals and Schools to develop their own 3D printing hubs and contribute to the recycling of plastics to ensure environmental sustainability’. 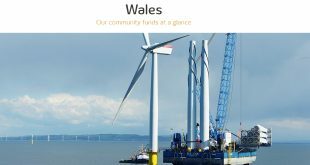 For more information about the Gwynt y Mor Community fund vist them on Facebook @ facebook.com/GwyntyMor or Twitter @ twitter.com/GwyntYMorCF. We need your input. Take a minute to fill in a quick survey regarding 3D Printing and Plastic Recycling. Your feedback will help us shape the way we plan the new centres and where we deliver so please take a few moments to let us know what you think. 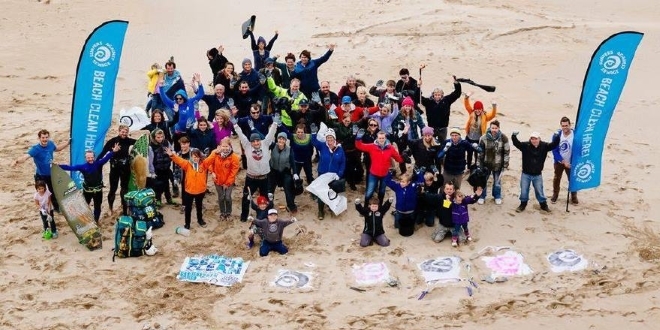 Please share the survey to your friends or anyone you think would be interested, as there are 6 places up for grabs, we look forward to hearing from you. Survey entries end on Wednesday 20th December at 9am. We will randomly select and notify 6 winners shortly thereafter.